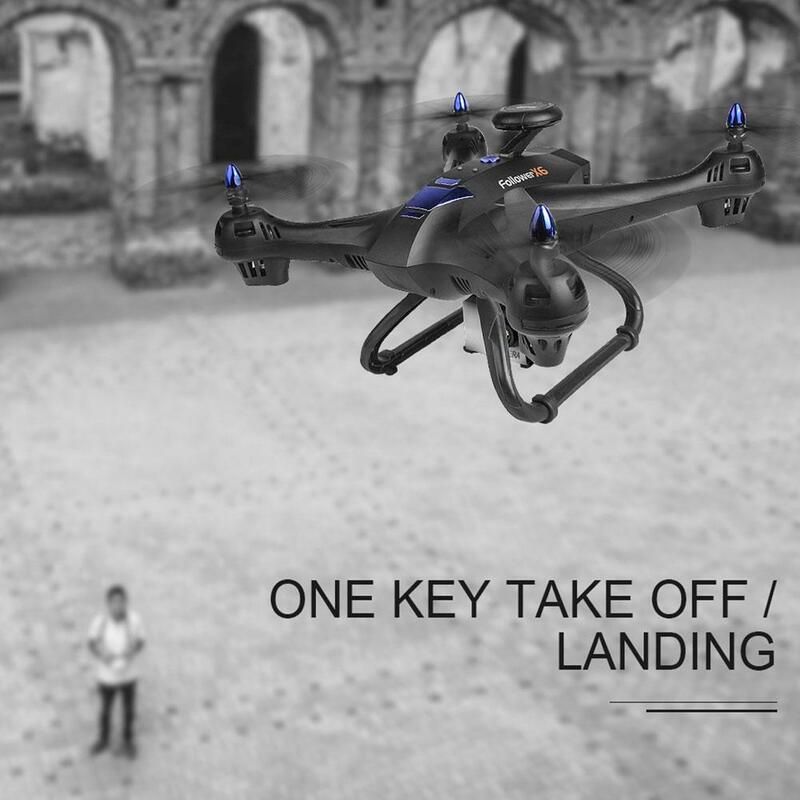 With HD camera allows you to take photos and record video, which can show you the real and also natural scenery. 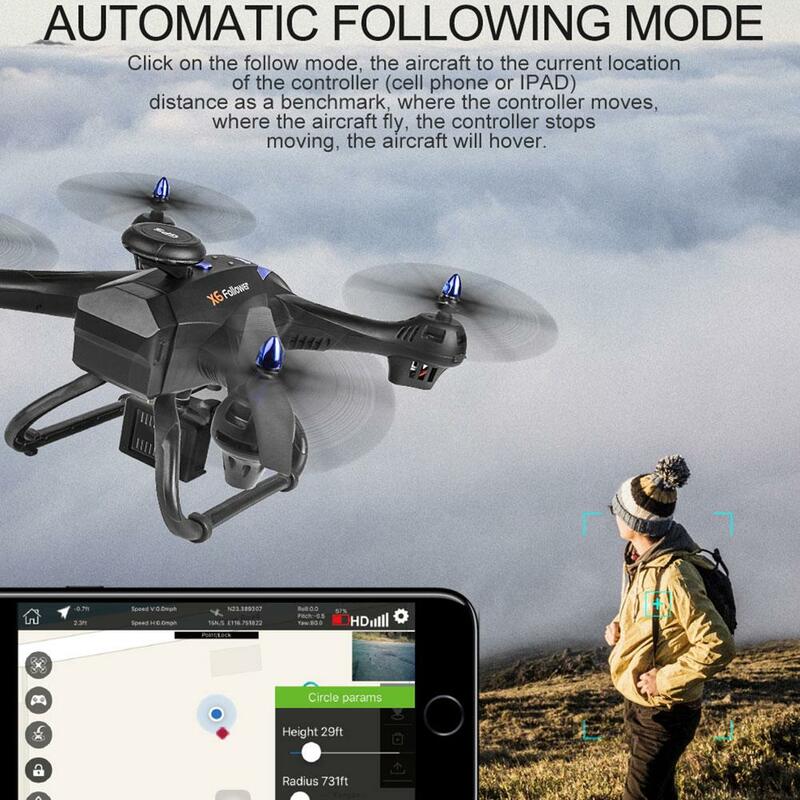 Altitude hold function enables the drone automatically lock height to film out of the picture, more realistic colors, clearer picture, sharper video, not miss any moments. 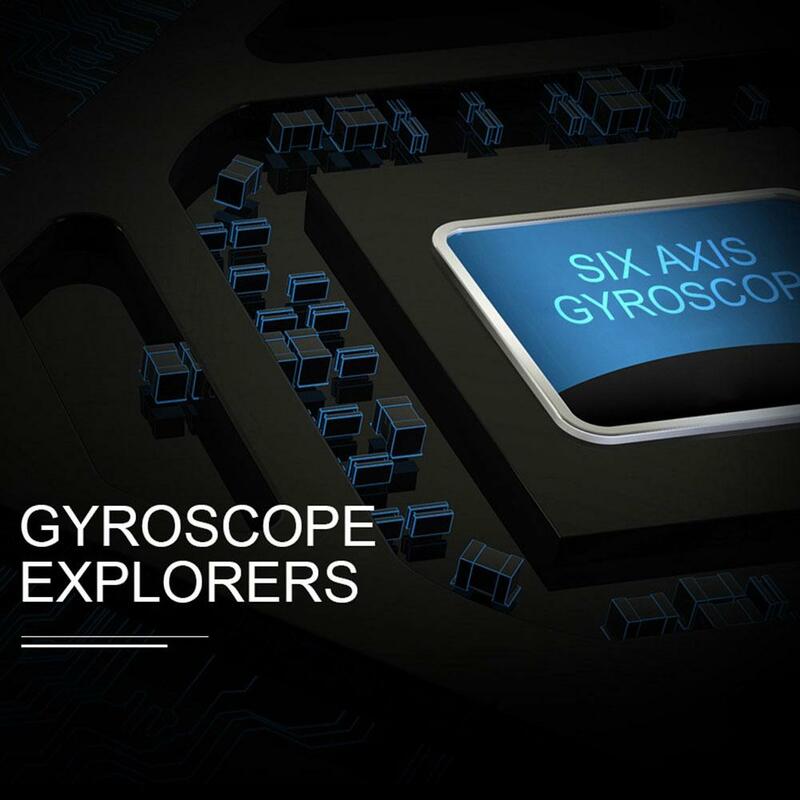 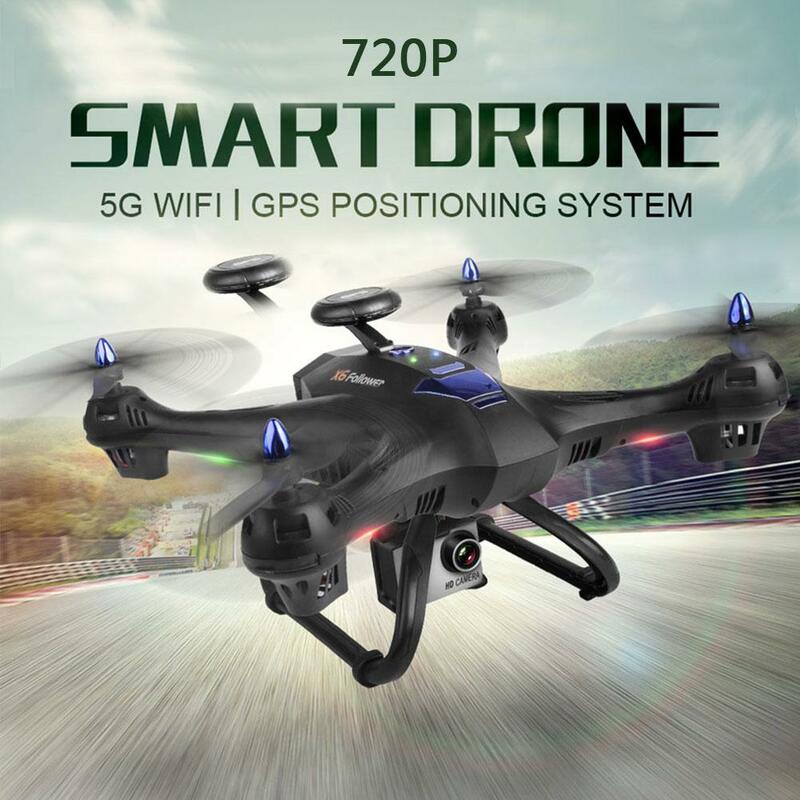 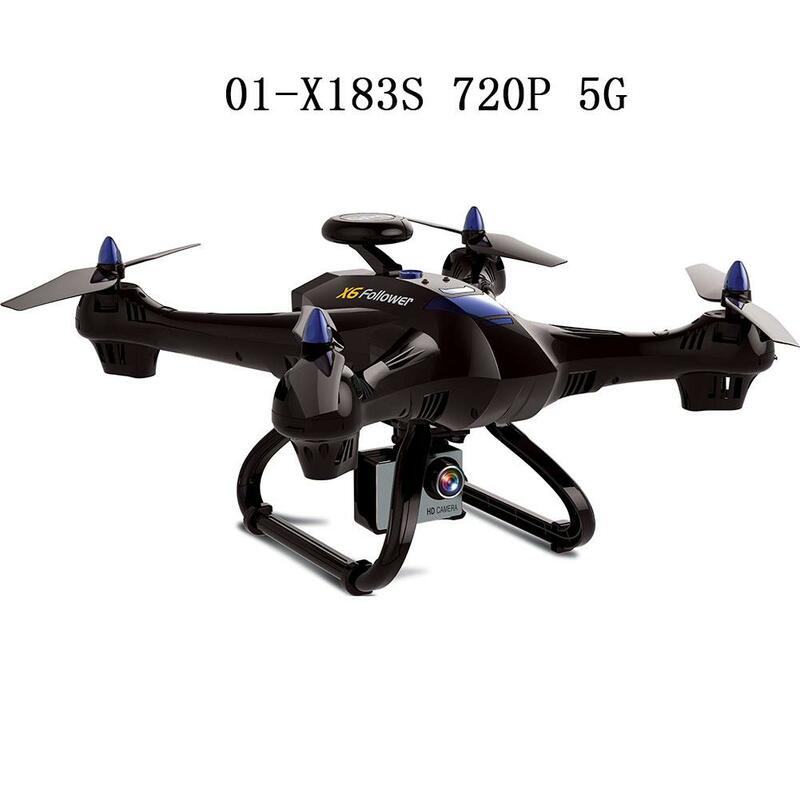 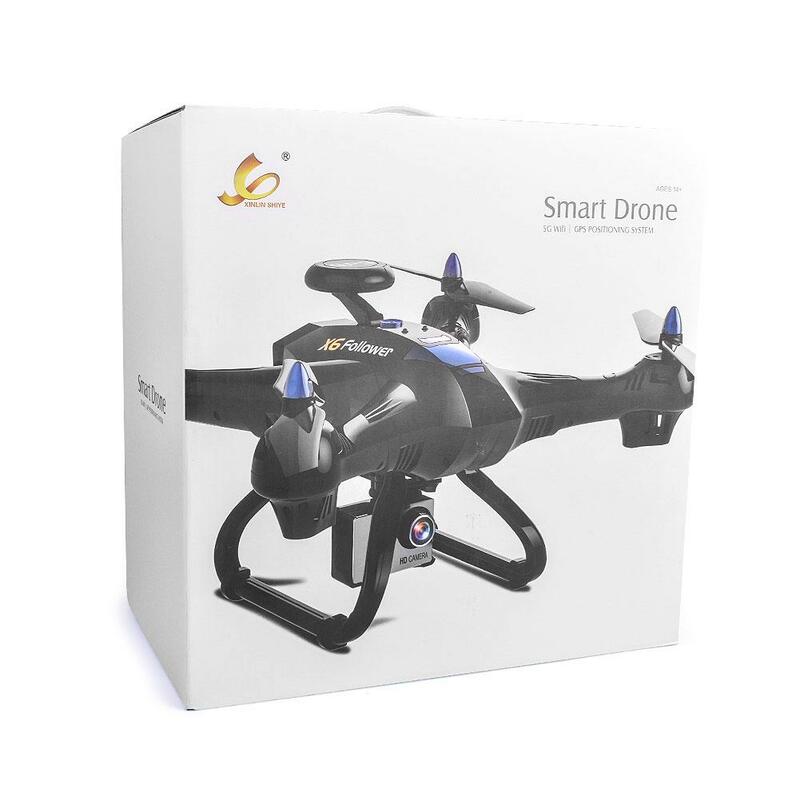 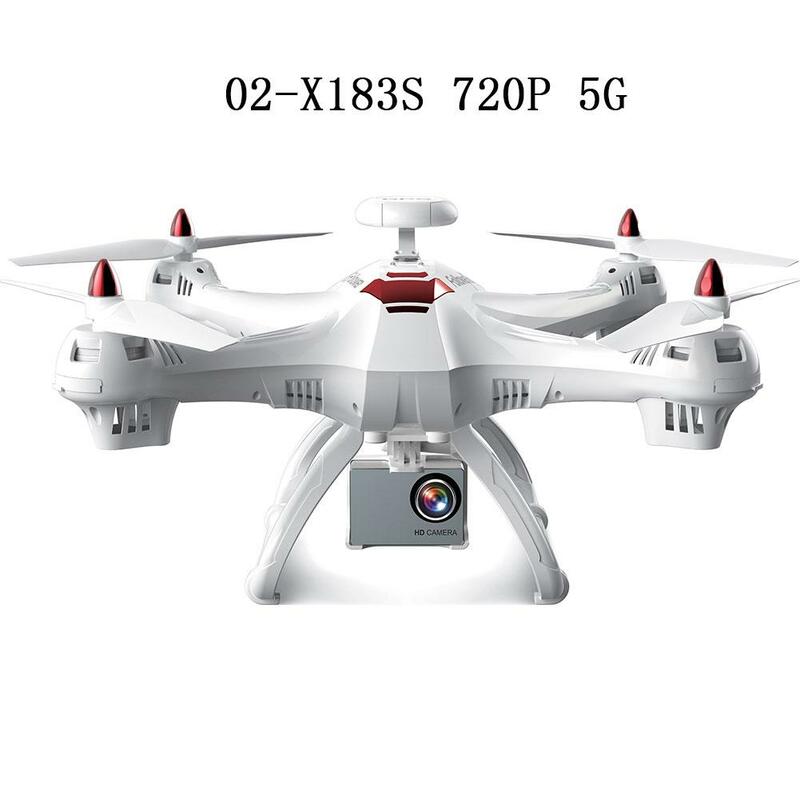 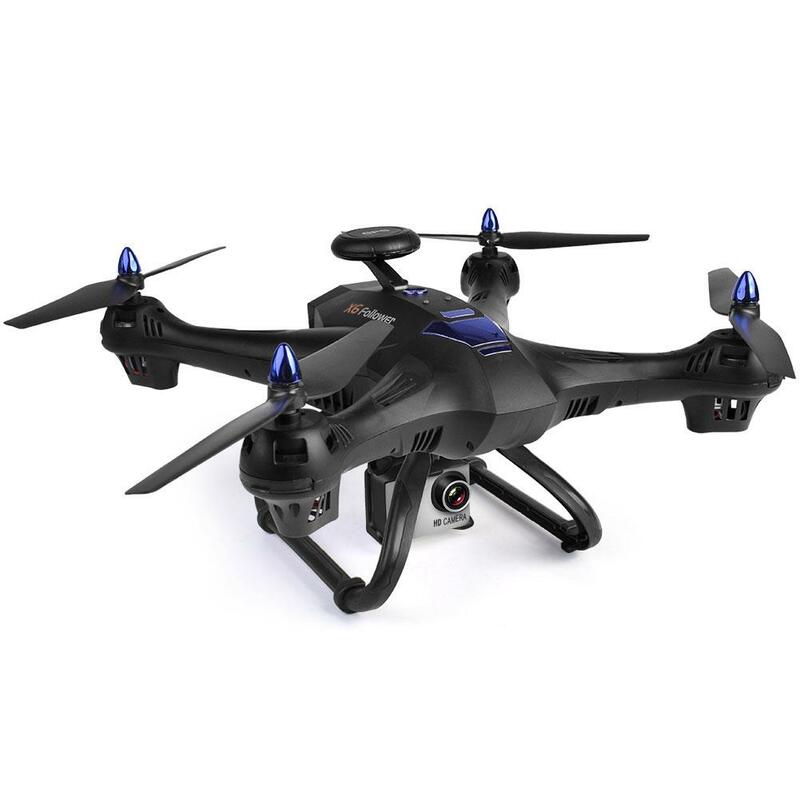 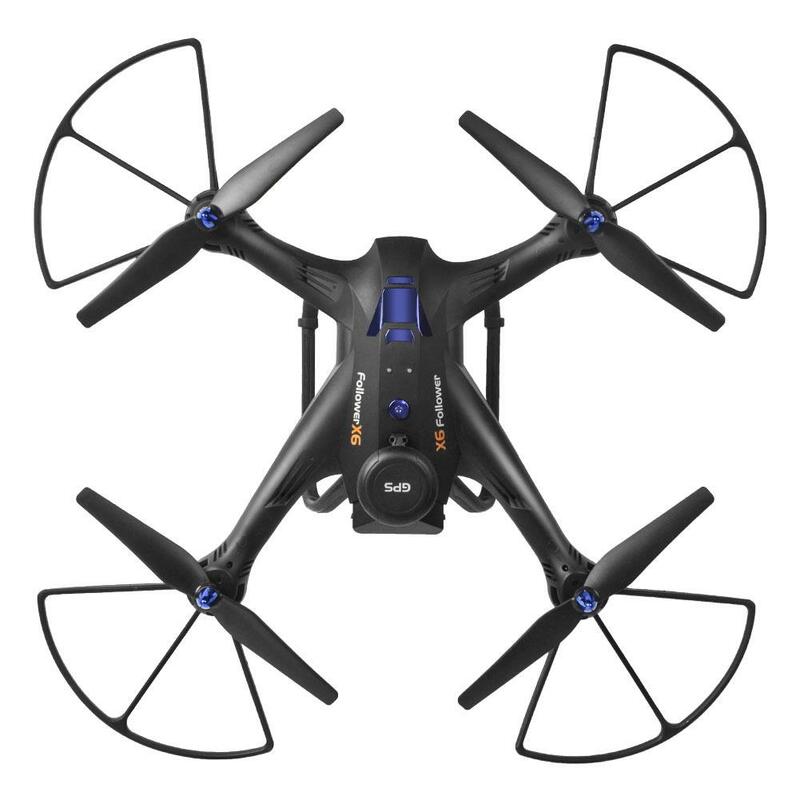 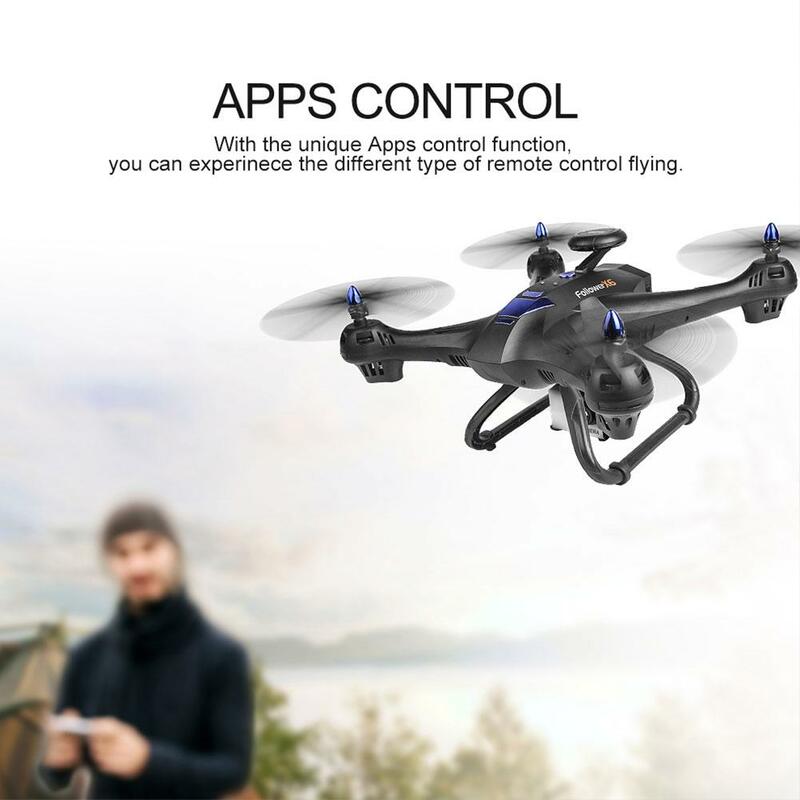 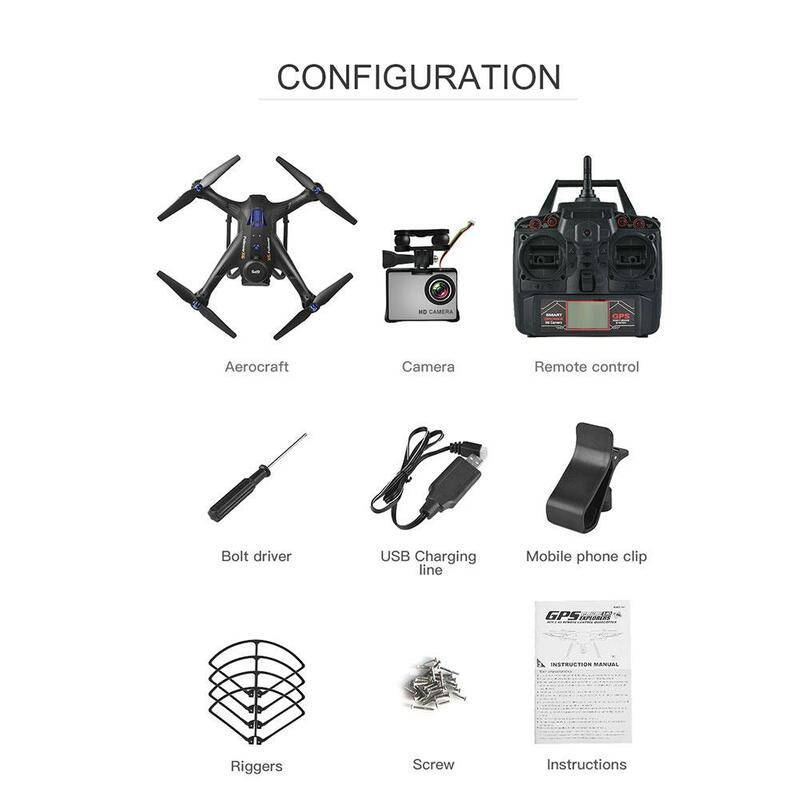 Wifi version has G-sensor function, you can use the phone&apos;s accelerometer controls to play the drone. 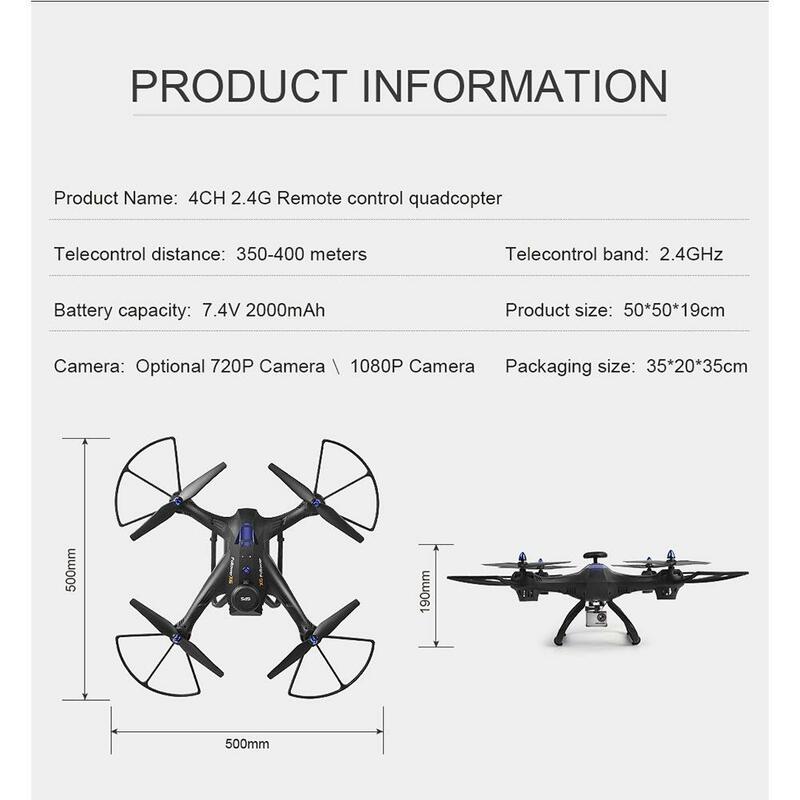 2.4GHz frequency provides Remote controlling distance and fast to react with strong ability of anti-interference and lower power consumption, can support many people play it at the same time without interference with each other. 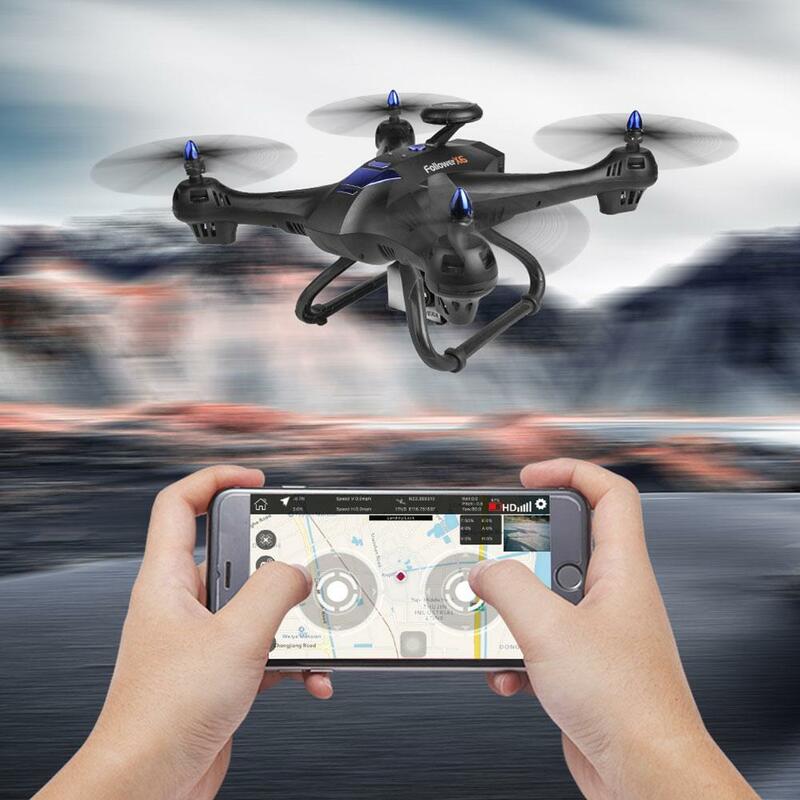 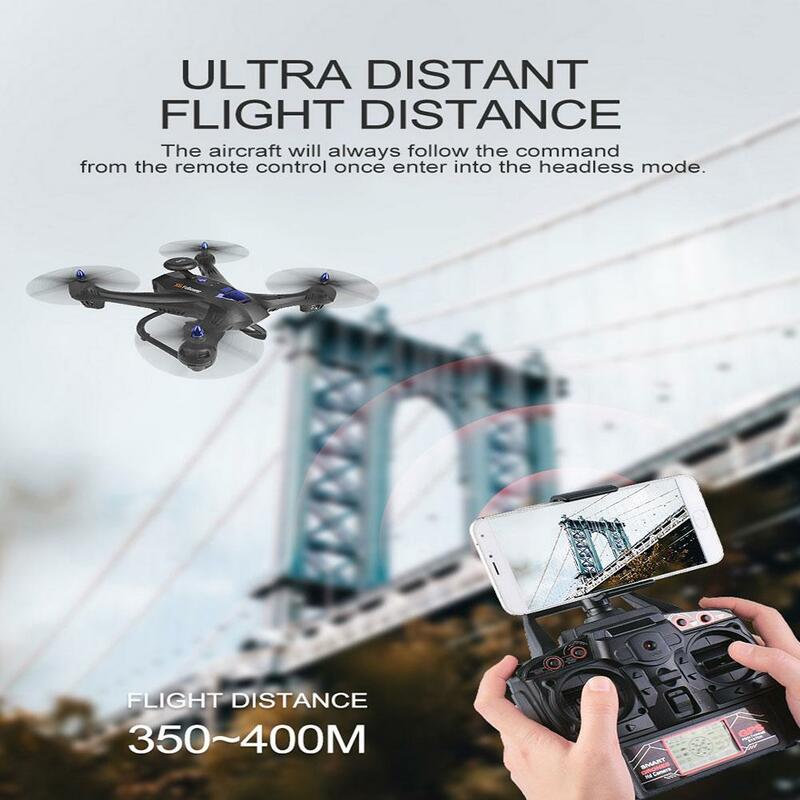 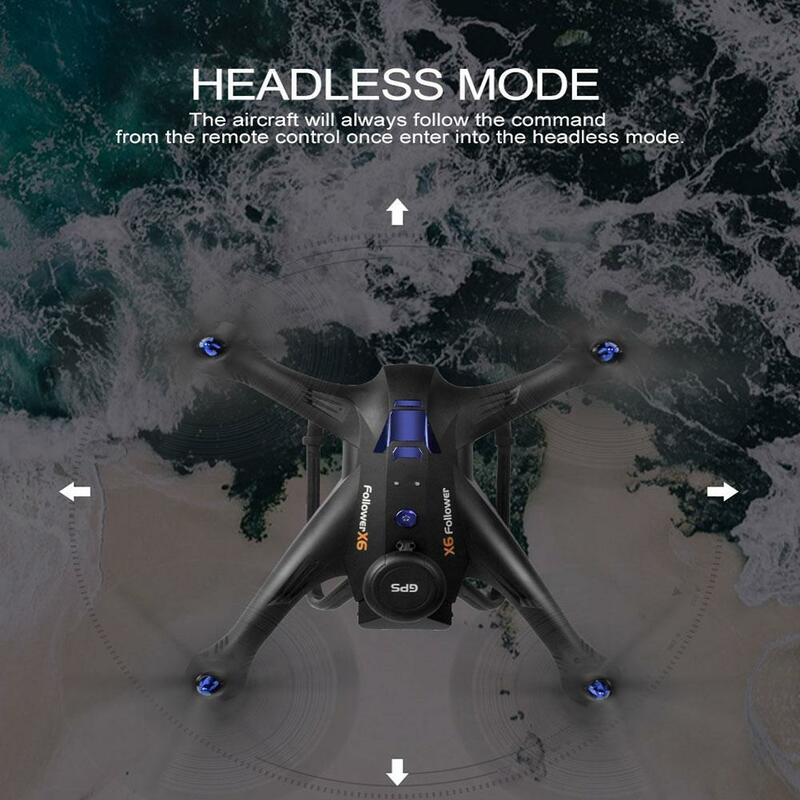 Headless mode and one key to returning function enable the operator to control the drone freely without adjusting the position of aircraft before flying, which allows safe returning even without orientating. 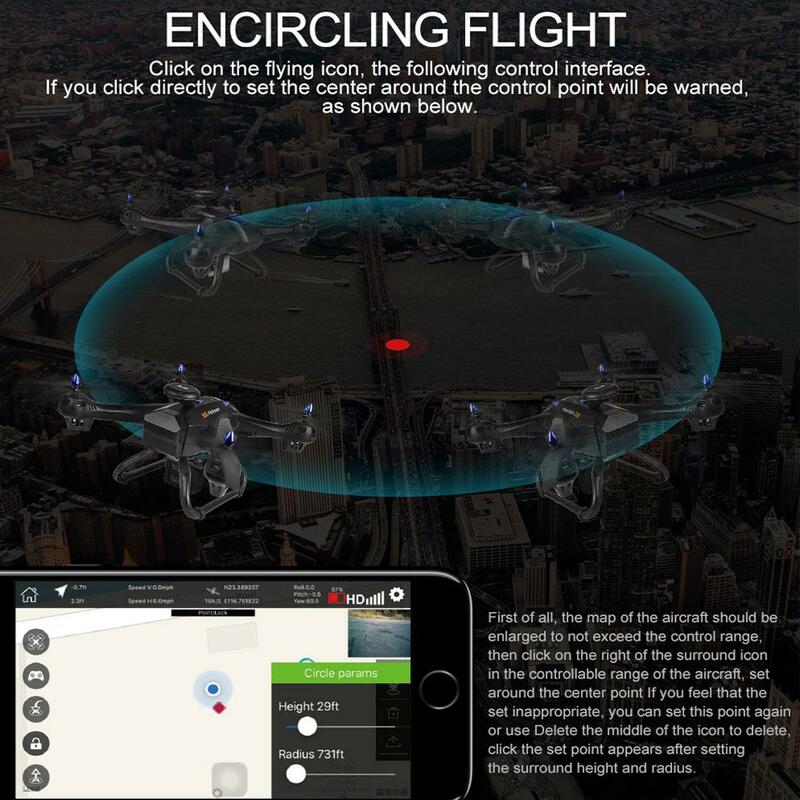 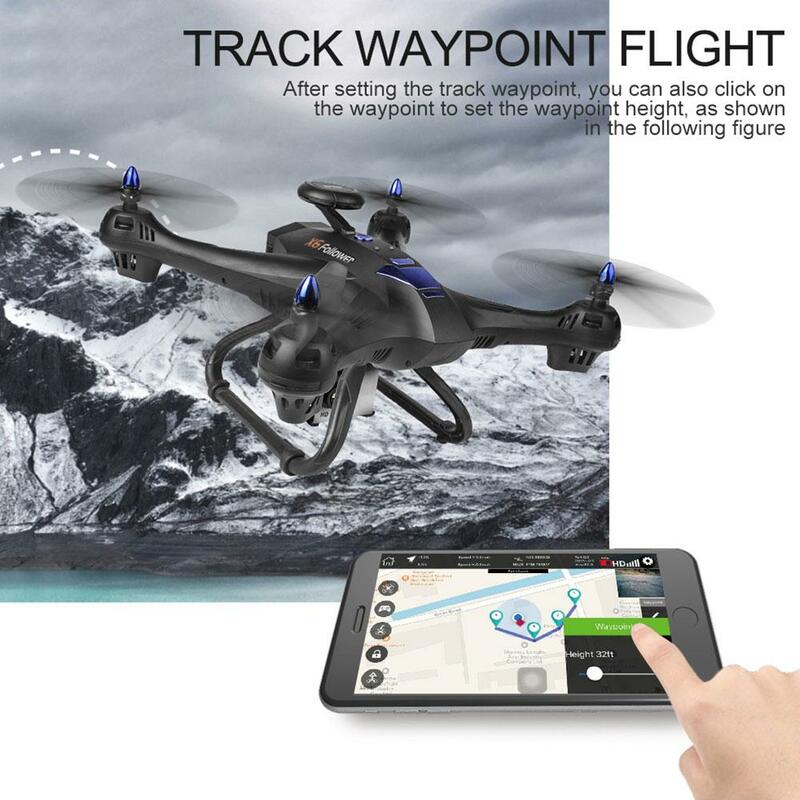 Trajectory flight mode enables you to control the drone through drawing the trajectory that you want on the screen and the drone will follow the path that you drawn. 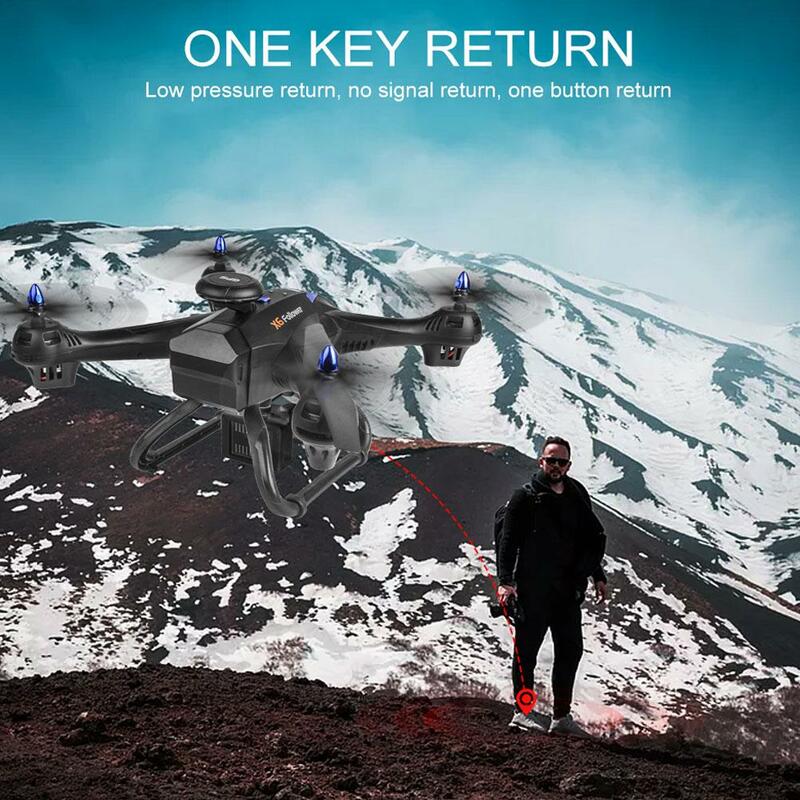 Only Double GPS can set hight and achieve " Follow me function", aircraft follower remote controller,arbitrary and easy manipulation.Telemetry and mission planner by default. 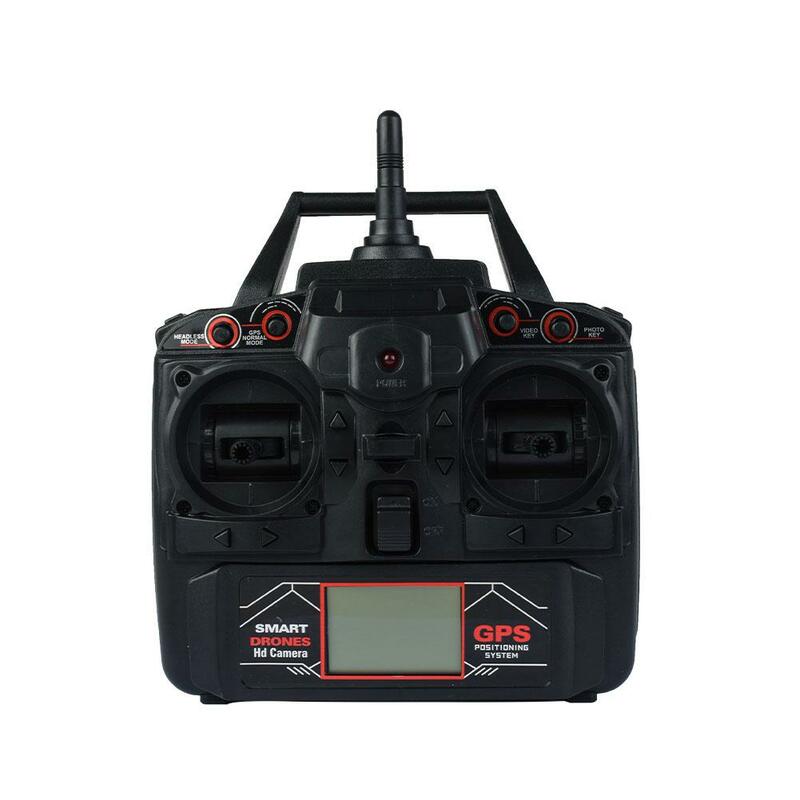 Stable motor is power-saving, sensitive and stable to provide powerful force for flying.